Although primarily acting for vendors, we do also act for clients in acquiring specific sites. Fleurets offer national coverage, with a network of seven office; however also provide local expert knowledge. With experience in all local market sectors within the industry, we offer advice without obligation to operators, creating a reputation for honesty, professionalism and confidentiality. 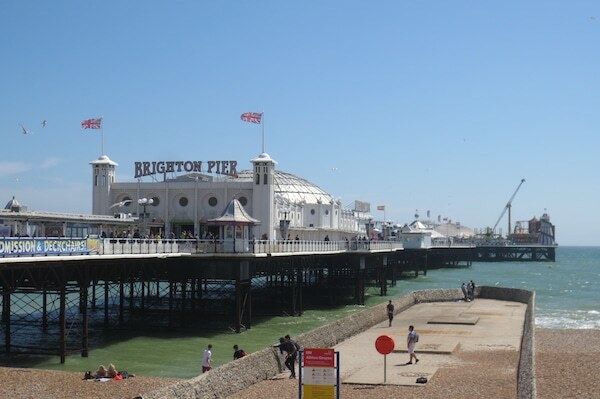 We understand the need for discreet marketing, and our knowledge of active purchasers provides unrivalled success rates within the Brighton market. 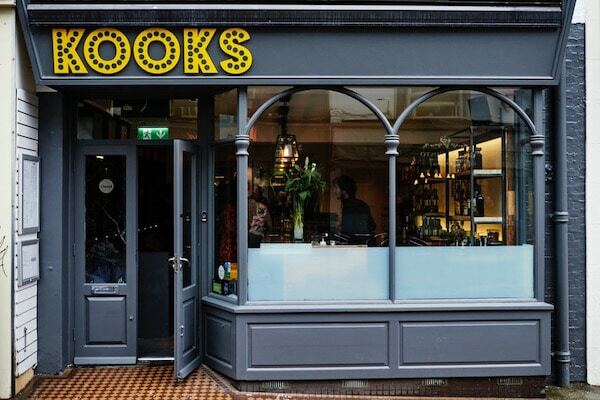 Brighton is a key location for the national branded operators, however it is known for its independents and a fantastic platform from which to launch new concepts. Therefore it is no surprise that there is always a long list of operators looking for the right venue within the city. The city is very proud and supportive of its independent reputation and many have enjoyed that support for years such as the Gingerman Group, Chilli Pickle, Coal Shed, Terre a Terre and more recent additions such as 64 Degrees, Plateau, Silo and Lucky Beach. As the local market continues to expand, adapt and challenge we hope to assist our clients with our knowledge and expertise.